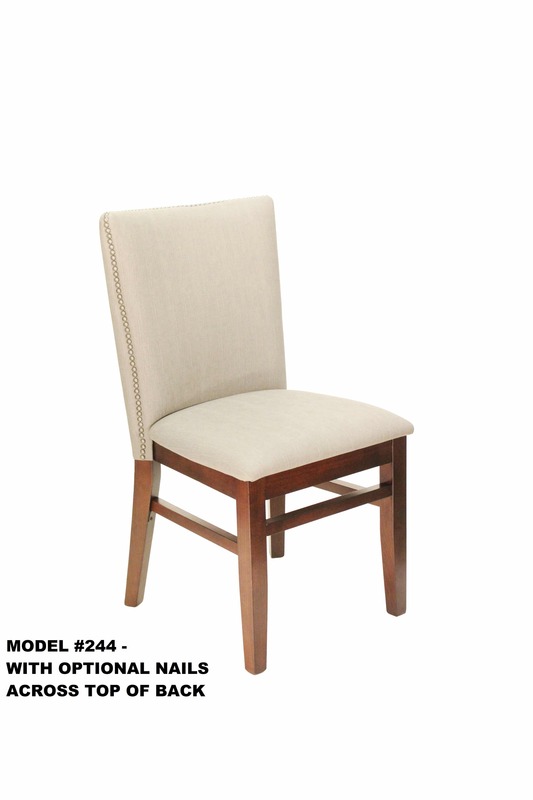 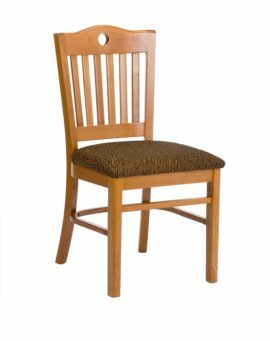 Heavy Duty Fully Padded Back Wood Chair – Model 244 – Restaurant Chairs by M. Deitz and Sons, Inc. 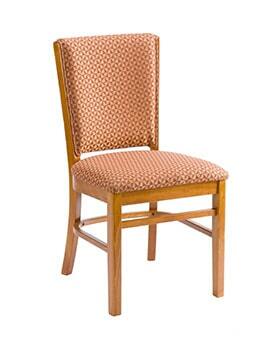 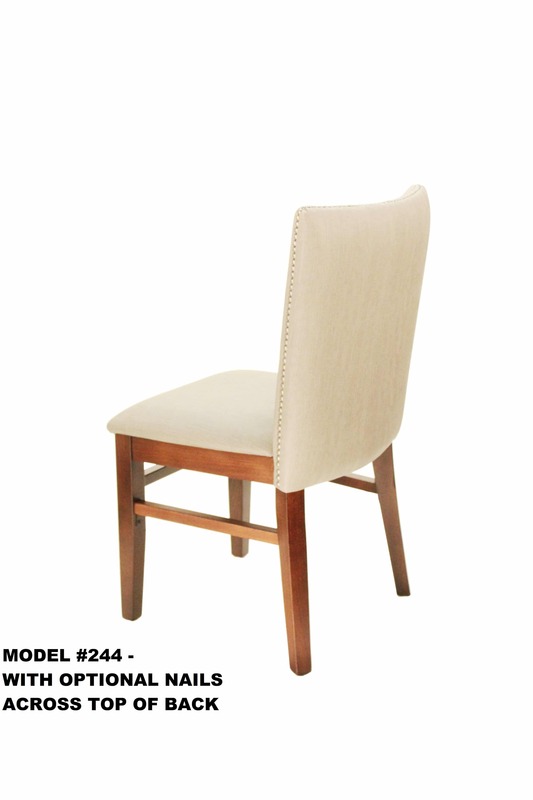 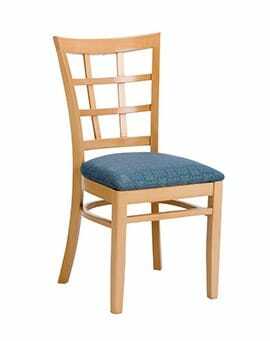 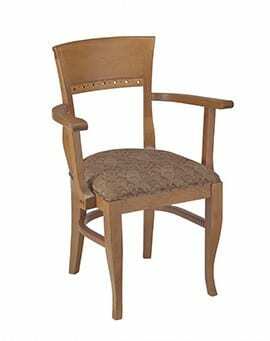 This sturdy and beautifully finished restaurant side chair is a mainstay in restaurants, lounges, and cafes. 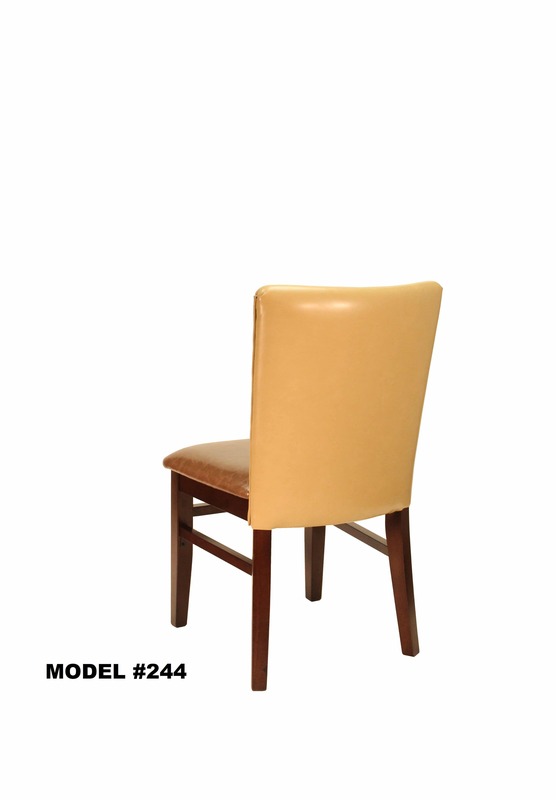 The comfortable chair has a fully supportive backrest making it ideal for fine restaurant seating like steakhouses, bistros, and taverns. 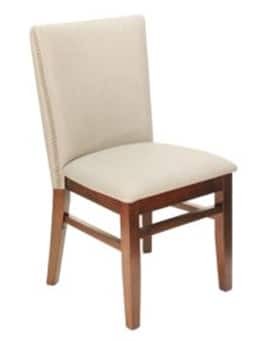 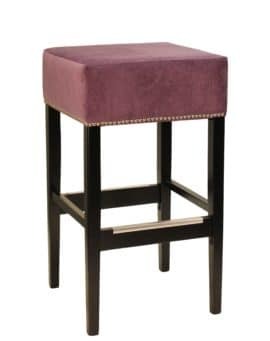 Affordable, yet durable, the chairs can be padded and upholstered in a variety of fabrics and styles including; square back, rounded corners and a custom hand hold can be cut into the top of the backrest. 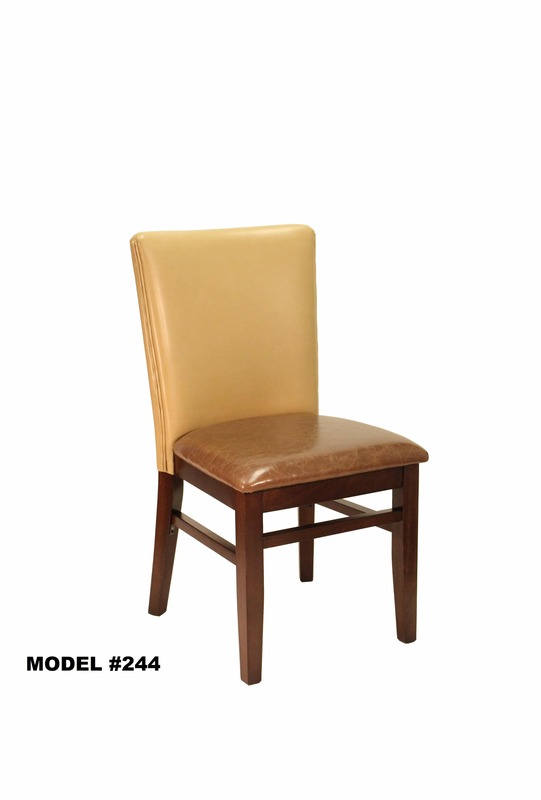 Cover the seat back in our leather-look vinyl for a steakhouse feel or drape it in rich fabrics with nail trim detail for a stunning look. 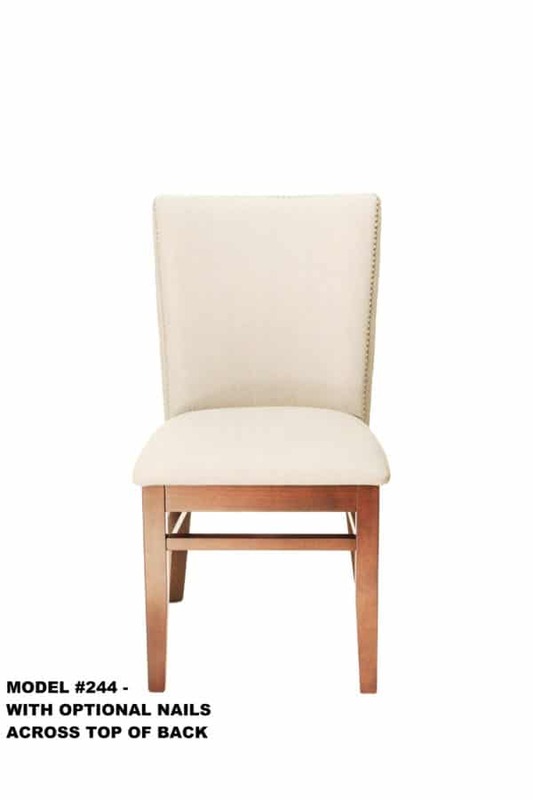 The wood frames are available in a variety of finishes including walnut, natural, mahogany and cherry, and matching bar stools are available.